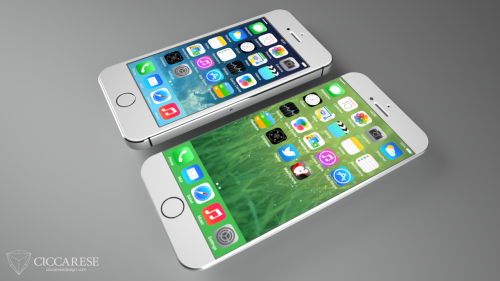 Korea Herald claims that we will meet new smartphones with a 'bezel-free' display and fingerprint scanning from both Apple and Samsung. 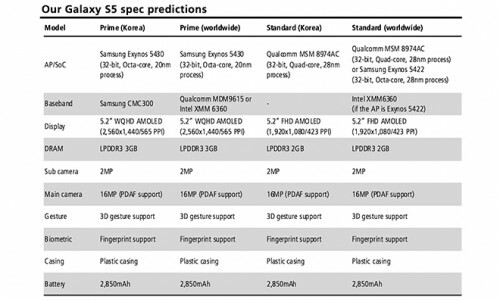 An industry source said Samsung Electronics’ Galaxy S5 would sport a display without a bezel, or the rim surrounding a screen, and allow users to scan their fingerprints at the bottom of the smartphone screen. 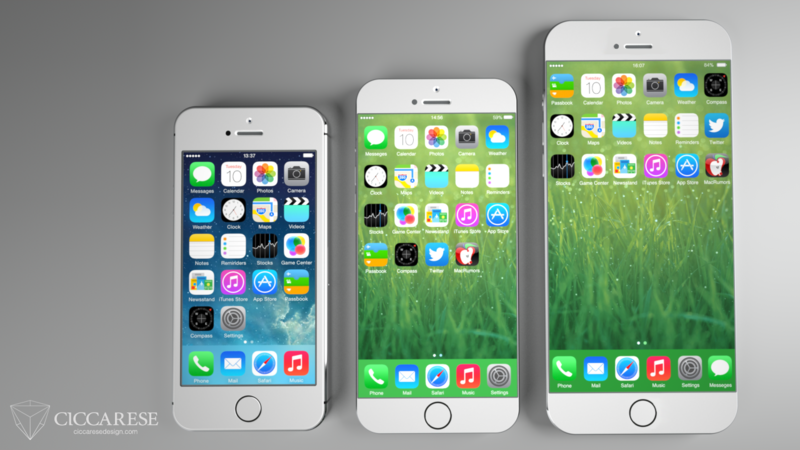 The phone will also eliminate the home button hardware featured on the previous Galaxy models, he said. 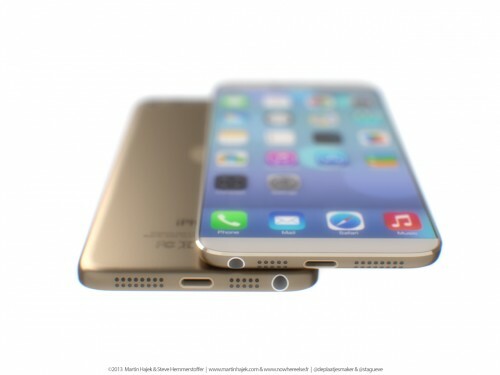 According to the recent rumors, Apple’s supplier GT Advanced has ordered equipment and materials required for production of 100-200 million 5-inch sapphire displays for the would-be iPhone 6. 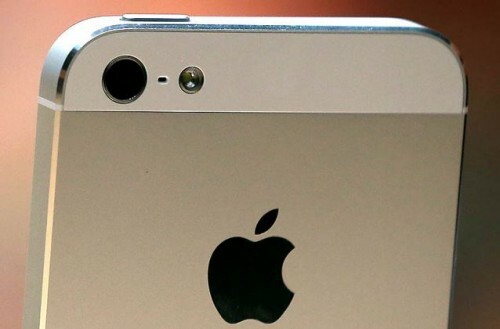 Following today’s rumor claiming that the would-be iPhone 6 will get an 8 megapixel camera, another report from Chinese website IT168 indicates that Apple’s next generation handset will be equipped with at least 10MP sensor with an aperture of f/1.8 and and new lenses. 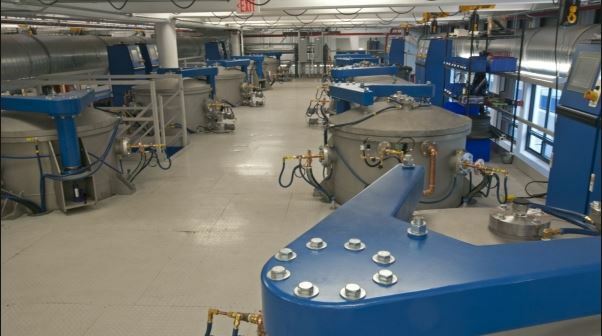 According to the recent rumors, the company from Cupertino is seriously thinking about embedding its would-be gadgets - smartphones, tablets, laptops etc. - with sapphire solar power panels. 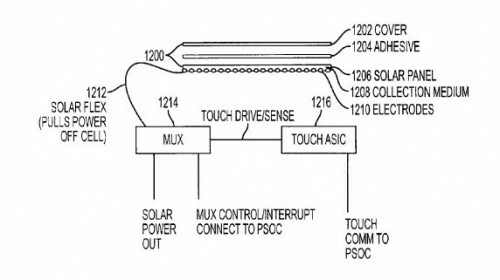 One year ago, Apple filed a patent for integrated touch sensor and solar assembly. Moreover, there’s another Apple’s patent granted just a couple of days ago - the one that describes a new MacBook with a touch sensitive panel on a lid capable of capturing solar energy. 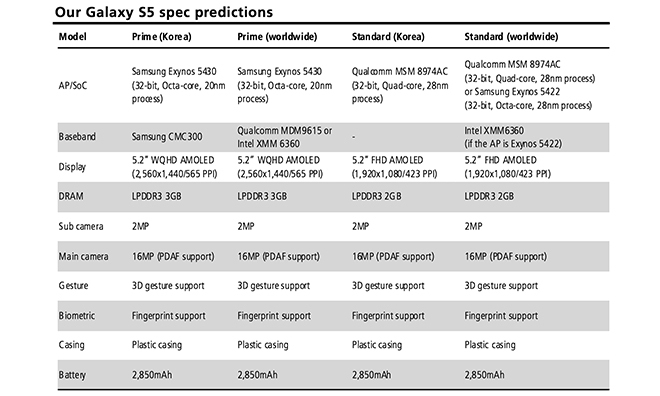 Ming-Chi Kuo of KGI Securities has recently published a report claiming that Samsung will embed a fingerprint sensor and a 32-bit processor into its Galaxy S5. 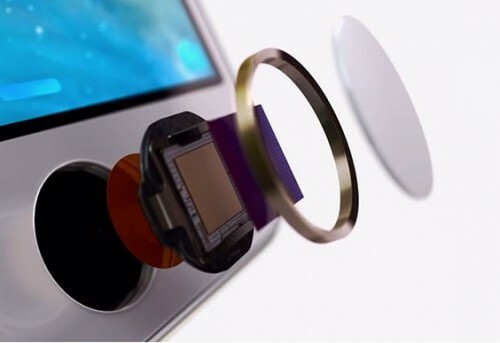 The analyst thinks that the South Korean company needs a some kind of biometric verification system in order to keep up with Apple’s iPhone 5s and iPhone 6. And he’s right. 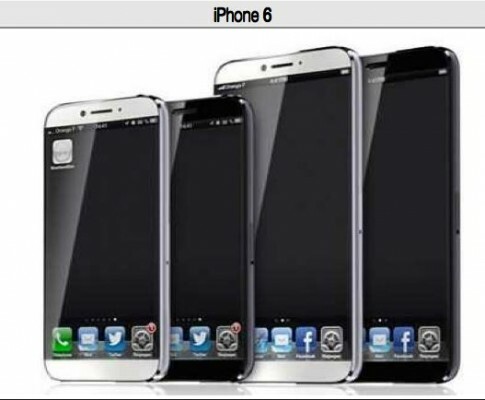 Looks like Apple has finally finalized the design of its iPhone 6 that is expected to be released this year. It will get a 4.8-inch display and 802.11ac Wi-Fi connectivity. At least this is what one of the Wall Street experts claims. I must say that such predictions seem to be quite plausible. 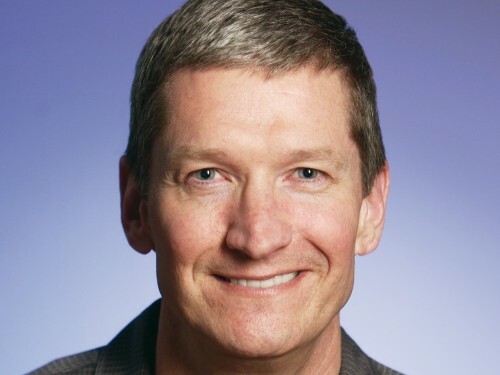 Apple CEO Tim Cook on Friday visited one of the China Mobile stores for the launch of iPhone 5s on this carrier. Apart from announcing the iPhone availability on contract with China Mobile, Cook autographed a couple of smartphones for lucky customers.